Start with your own music and background picture. Lay down launch positions. 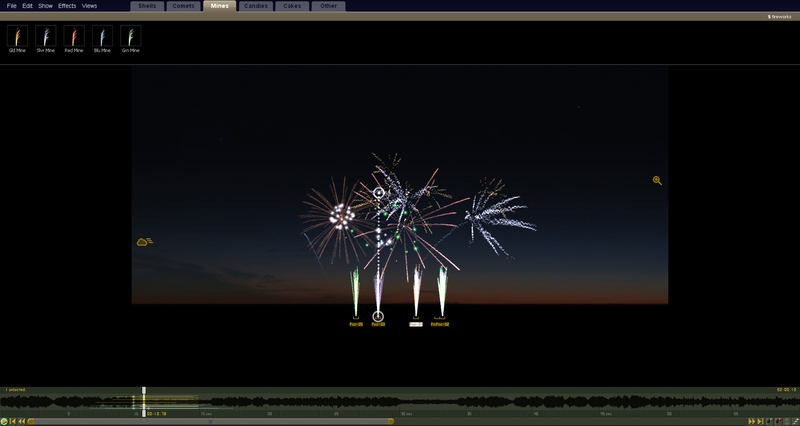 Drag and drop fireworks from the standard library of 5,000 effects. 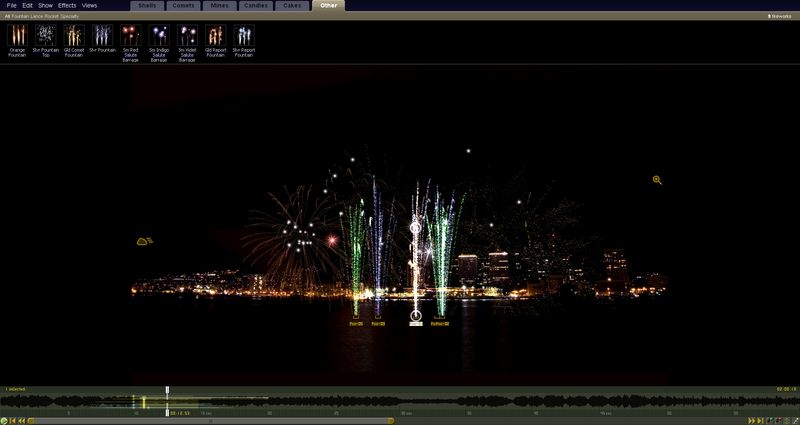 Cut, paste, copy, and drag elements to precise times, positions and angles. 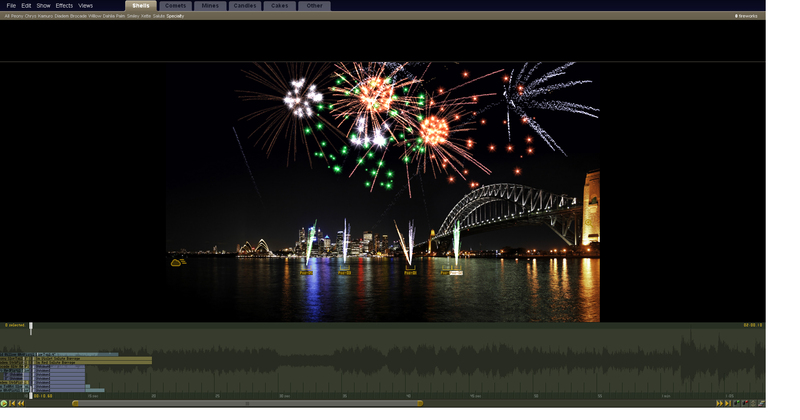 Create sales videos, export scripts for your electronic firing system, or create a voice cue track for manual firing. Of course, these steps don’t address all the complexities of the real world, but things shouldn’t start out being hard. 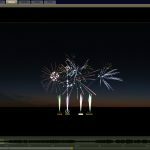 After you’ve made a show or two, you’ll discover that Finale lets you get as detailed and complex as you want, from configuring your firing system hardware to designing your own effects. 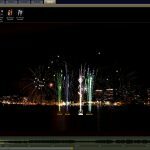 Whether you shoot one show a year in your backyard or 50 shows a year around the country, Finale lets you harness the power of computer choreography to do your best work. 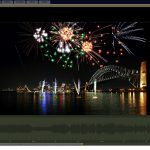 For operators, hobbyists and choreographers, FINALE PRO gives you all the tools you need for designing and operating electric and computer fired shows, including scripting, visual simulation, printing Avery labels, making voice cue tracks, and exporting script files.